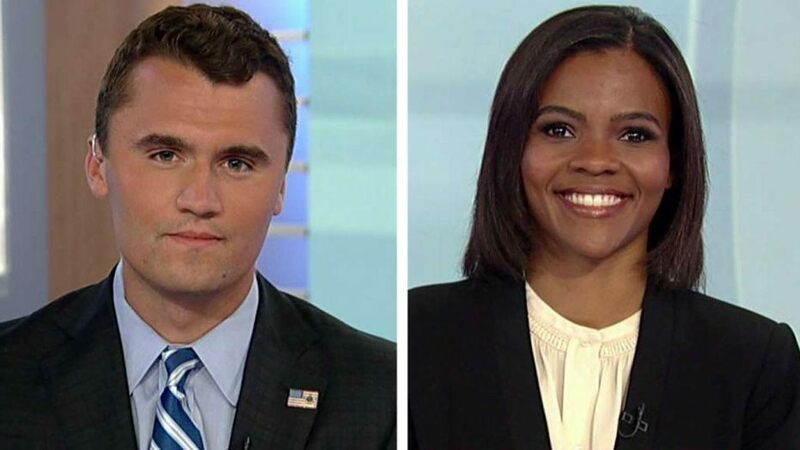 Candace Owens is one of the strongest conservative voices on the planet. She speaks out, and she speaks the truth. The left unfortunately can’t stand her.